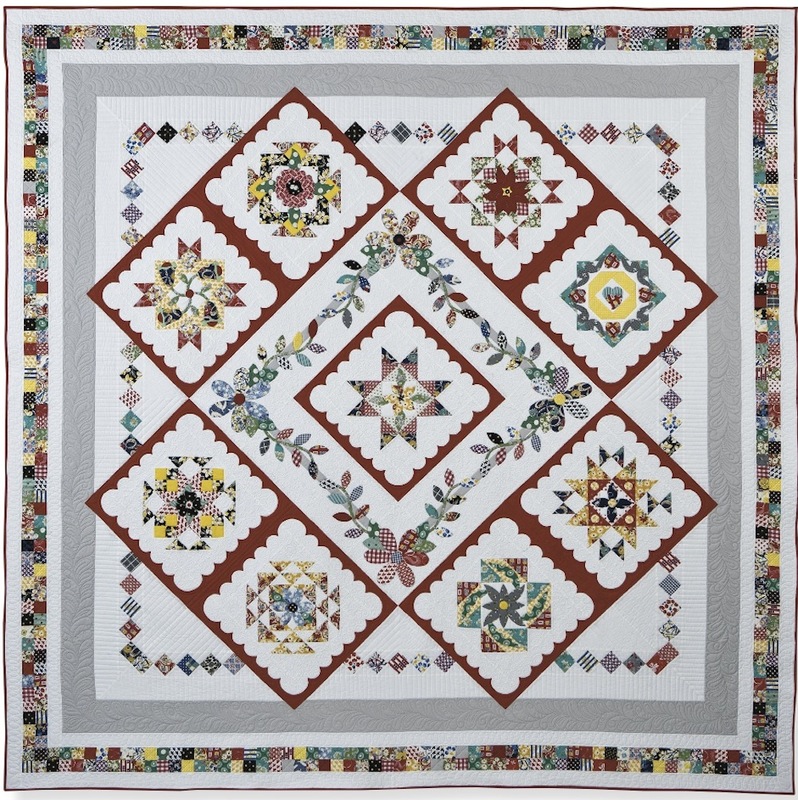 We’re up to Month 10 of this year’s Kansas City Star Block-of-the-Month quilt, Hazel’s Diary. Are you staying caught up? 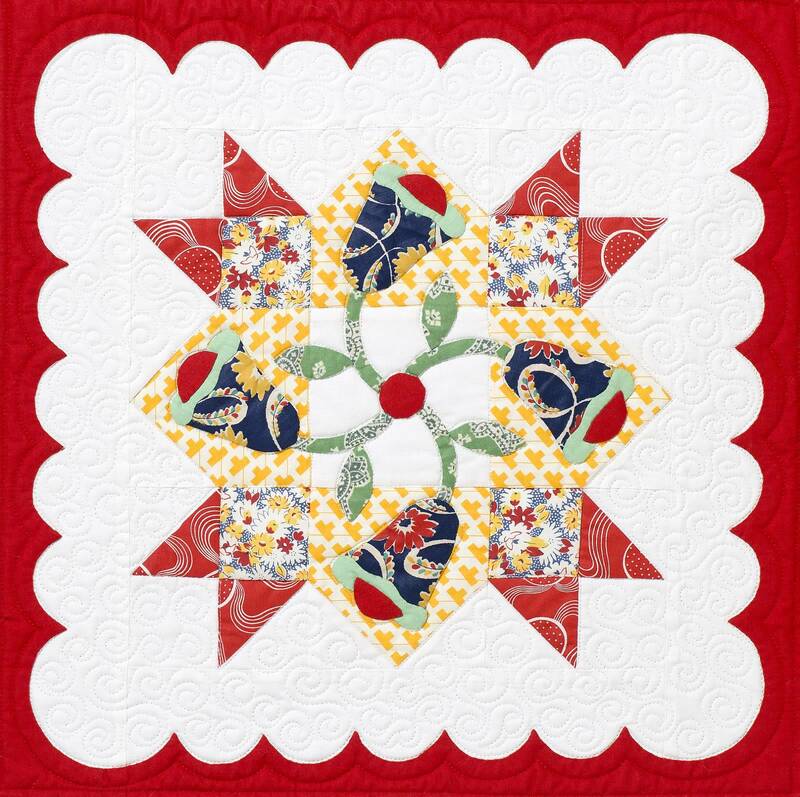 Based on the traditional block called Weathervane, I designed some windblown flowers to applique on top of it. In this month’s story, I talk about Hazel and her singing trio performing on television. You can read this month’s story online HERE, or go pick up a copy of today’s Kansas City Star Sunday paper for full instructions and applique templates. If you’re unable to get your hands on the paper, you can download a PDF of this month’s block in my Etsy shop. If you’re waiting for the book, stay tuned. The manuscript is finished! As soon as I know the release date, I’ll be letting you know. I’ll be back in a day or two with more wedding pictures, and there’s lot of other things coming up as well, so keep checking back!